Why was the spell book on the library shelf? What was Mr Worry worrying about? 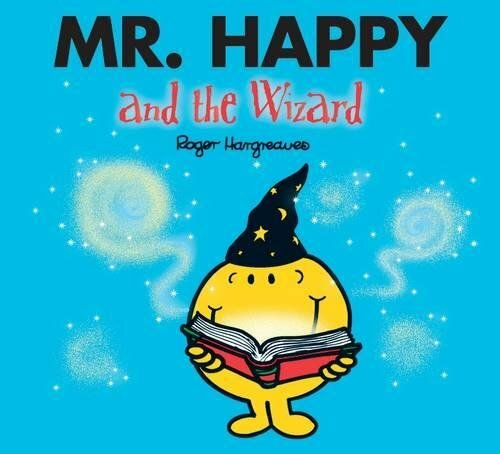 What pie did the Wizard and Mr Happy have for supper?